The Jenny Iron Bed | Wrought Iron & Brass Bed Co. Throughout our iron bed range, our Jenny iron beds were our third design ever created. 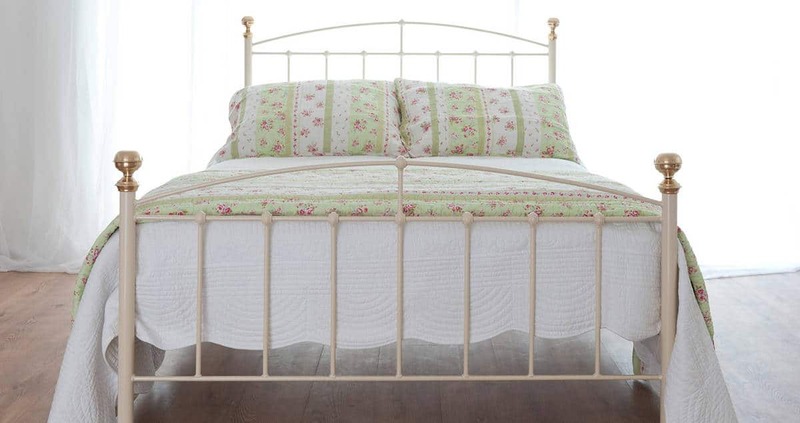 Our beautiful Jenny iron beds are Victorian inspired with a stunning curved design. Our Jenny collection is the perfect style that offers a relaxed country cottage feeling to your home. These beautiful iron beds were sat in our showroom in Norfolk without a name, so we tried to think of a suitable name for the collection. As we tried to think of a good name for these iron beds, one of our friends popped in for a cup of tea. Luckily our friend was called Jenny and not Eddy! 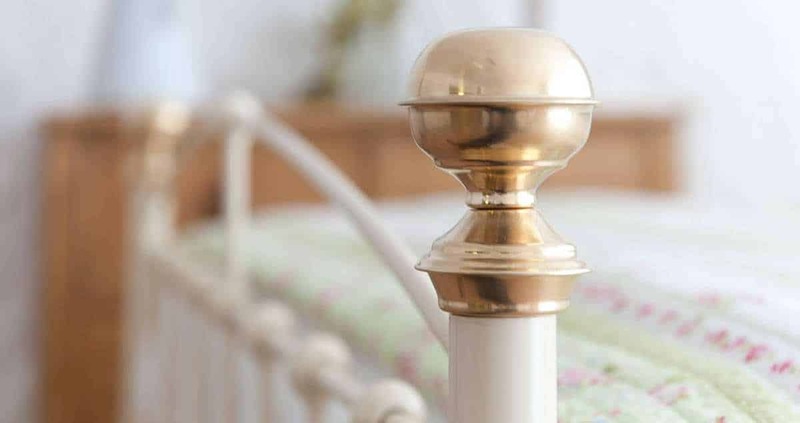 No matter what style of bedroom you are looking for, here at the Wrought Iron & Brass Bed Co. we have some fabulous iron beds for you to choose from. These stunning Jenny beds take inspiration from many of our other stylish bed collections including our Sophie iron beds and our Lily iron beds. For you to have a comfy and cosy night sleep, our Jenny iron beds wouldn’t be complete without a comfortable mattress. At Wrought Iron & Brass Bed Co. we also have a great selection of everyday mattresses that will suit your new iron bed perfectly.